We all knew that the Golden State Warriors were something special, but 23-0? That is truly something that no one could have predicted. With a win on Tuesday night against the Indiana Pacers, the team has improved to 23-0 on the regular season. 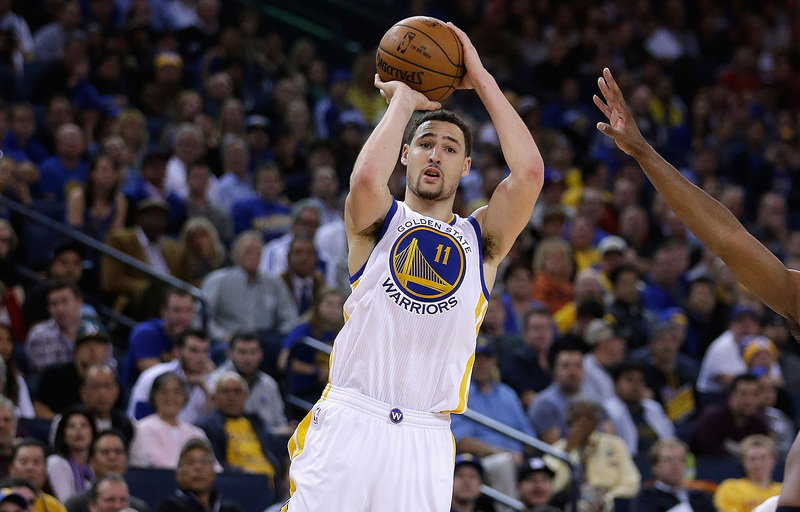 Klay Thompson put up a season-high 39 points, with Stephen Curry adding 29 of his own. Winning the game eventually 131-123, the Warriors once again proved to be basketball’s most dominant team. This win makes it 27 straight for the Warriors dating back to last year, matching the 2012-13 Miami Heat. The next closest winning streak would date back to the Lakers in the 1971-72 season with 33 in a row. The game was already looking like a train wreck before the first quarter ended, as the Warriors went on a 24-3 run, ending up with a total 44 points. The Pacers stood their ground at times, as Paul George lead the team in points with 33. The Pacers did manage to snag the lead at times, but their biggest lead was only 7 points. How do you slow down the Warriors? They have topped over 100 points in all 23 games this season, as they arguably have the best 3-point shooting team in the world. Let’s not shoot down the Pacers though, as they are also one of the best perimeter shooting teams in the NBA at the moment. Paul George now sits at 4,999 career points, and he has proven his case on multiple instances to become a 2015-16 All-Star candidate. The Warriors will next visit the Boston Celtics on Friday, as the Pacers will square off against the Miami Heat on Friday as well.